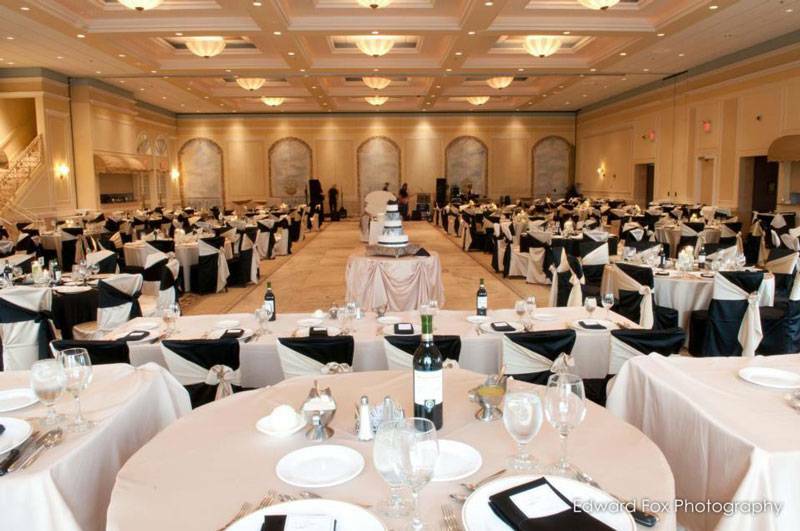 Chicagoland’s newest and most dramatic special events property. 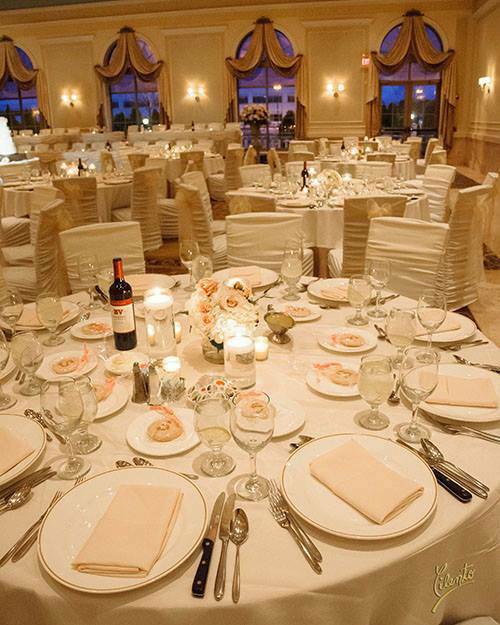 Old world architecture mixed together with contemporary artwork and furnishings gives Venuti’s the elegance and warmth that you deserve on your special day. 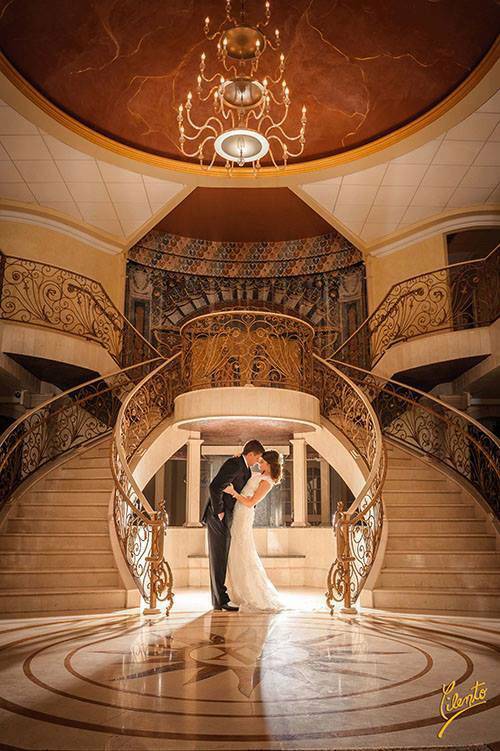 Double stoned spiral staircases between a two-story waterfall lead up to your private luxurious bridal suites. 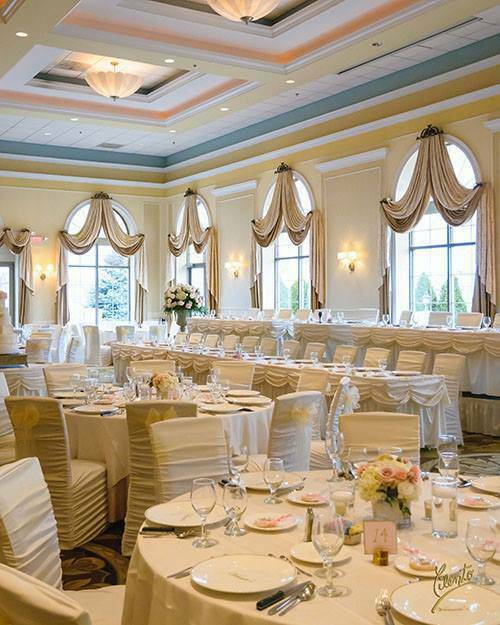 Have your ceremony in our beautiful all marble chapel with silk draped arched windows.